Service2 – Delivering Incredible Workmanship and Technical Excellence. Service 2 are proud to be the air conditioning specialists for Harrods, NG Bailey, Land Securities, FoodCo and more. 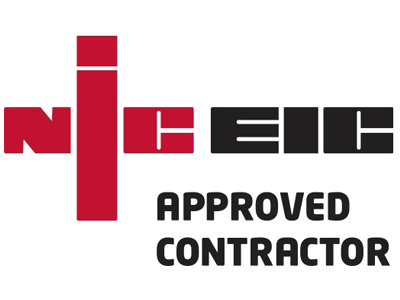 Our incredibly skilled team of experienced, REFCOM accredited Air Conditioning engineers are committed to providing a highly reliable service, technical excellence and quality workmanship. We offer a national service on a 24/7/365 basis to ensure that we are here whenever and wherever you need us. We utilise cutting edge field engineer software to maximise efficiency while minimising repair costs and break down times. Our industry leading 96% first time fix rate speaks for itself and it is a true testament to the skill and knowledge of the entire Service 2 team. We offer service, maintenance, testing and certification of all commercial air conditioning systems across a variety of locations covering everywhere from schools and hotels to restaurants or offices. From initial site survey to reactive and planned maintenance, we are committed to providing excellence, with a customer focused approach every step of the way.